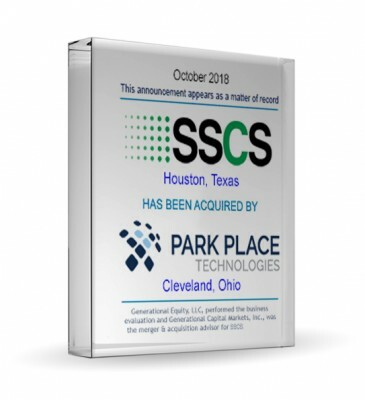 Generational Capital Markets, Inc. is pleased to announce the sale of its client, Solid Systems CAD Services (SSCS), to Park Place Technologies. 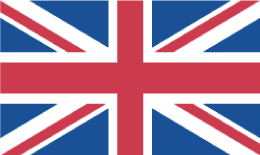 The acquisition closed October 4, 2018. 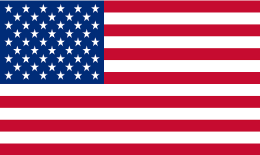 Generational Equity is pleased to announce the sale of its client, Tidewater Bumper Service Inc., to KSI Trading Corporation. 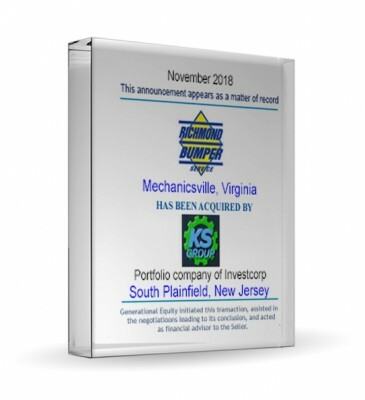 The acquisition closed November 8, 2018. 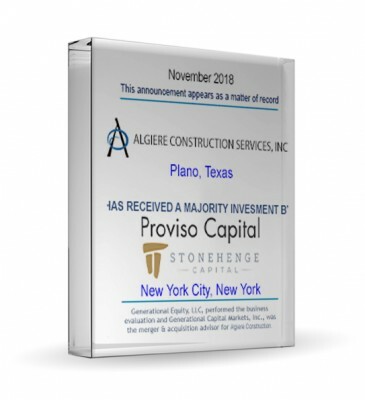 Generational Capital Markets, Inc. is pleased to announce that its client, Algiere Construction Services Inc., has received a majority investment by Proviso Capital and Stonehenge Capital. 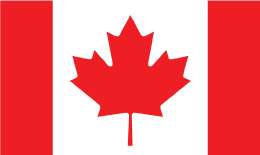 The transaction closed November 1, 2018. 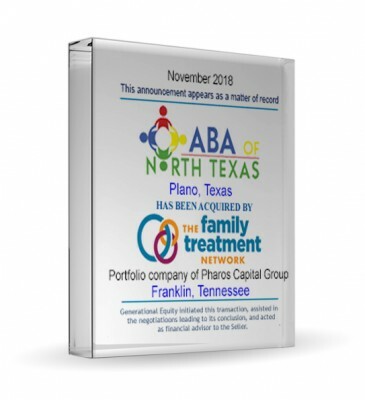 Generational Equity is pleased to announce the sale of its client, ABA of North Texas LLC, to The Family Treatment Network, a Pharos Capital Group LLC platform company. The acquisition closed Nov. 16, 2018. 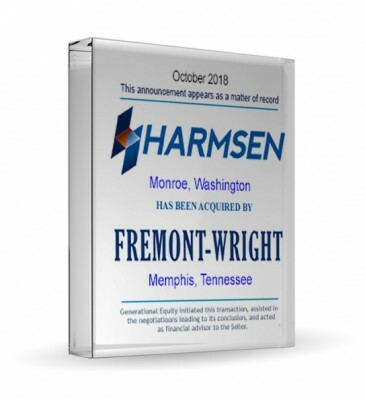 Generational Equity is pleased to announce the sale of its client, Harmsen & Associates Inc., to Fremont-Wright LLC. 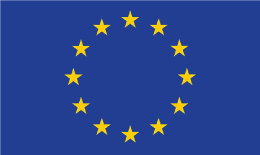 The acquisition closed October 19, 2018.